I LOVE RESURRECTION SUNDAY, better known as Easter! I love everything about it! I’m not talking about the fluffy bunny or the colored eggs. I’m talking about JESUS! Easter is a day when people are more open to going to a church service, and hearing The Gospel. That get’s me PUMPED! We are having 2 worship opportunities this Easter at Faith Renewed. 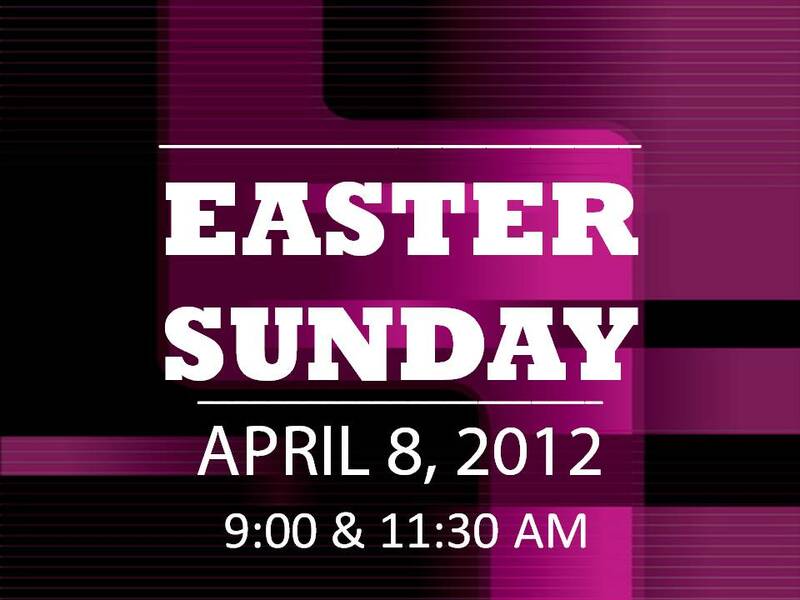 Service times are 9 & 11:30 AM. We would love to have you! If you can’t make here, go somewhere and celebrate that JESUS is ALIVE!